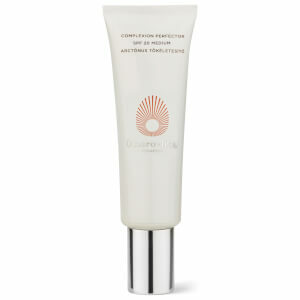 Rejuvenate your skin with these three product combinations from Omorovicza to help hydrate and nourish your complexion. For a daily hydration begin by patting the Instant Perfection Serum into clean skin to smooth fine lines and pores. Follow by applying the Elemental Emulsion for long lasting hydration. For an intense overnight treatment, combine the Rejuvenating Night Cream with a drop of the Miracle Facial Oil and massage into clean skin. Boost skin throughout the day with the new Magic Moisture Mist. Perfect for keeping in your gym bag or for taking on long haul flights, simply shake and spritz onto the skin. 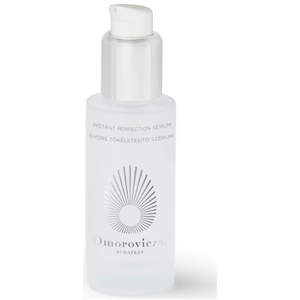 Omorovicza is a skincare brand unlike any other. Its story is one of healing natural ingredients, cutting-edge scientific innovation and rich heritage. Founders Stephen and Margaret de Heinrich de Omorovicza began their journey in the thermal baths of Budapest, where Stephen’s family built the famous Rácz spa in the 19th century. The city has been renowned for its healing waters since Roman times. Amazed by the miraculous effect the mineral-rich spa waters had on their skin, the couple enlisted the skills of a Nobel Prize-winning dermatology lab to incorporate them into a skincare range. With the lab’s expert help, they developed their patented Healing Concentrate™ system to deliver therapeutic minerals to the deepest layers of the skin, resulting in a plumper, younger-looking complexion.